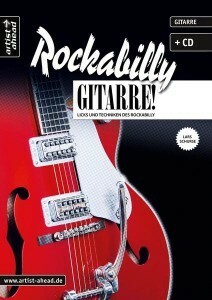 Gitarre spielen wie die großen Rockabilly-Helden der 50er-Jahre. Diese Gitarrenschule von Ausnahmegitarrist Lars Schurse bietet Dir einen fundierten Einblick in die Welt der Rockabilly-Gitarre und die Möglichkeit die Stilistiken des Rockabilly zu erlernen. COUNTRY GUITAR The best multimedia way of learning how to play the country guitar. 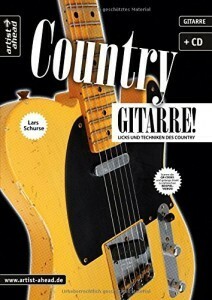 A brand new and multimedia country guitar method by bestseller author Lars Schurse! This app for iPad offers an exciting and practical way of learning how to play the country guitar alone or together with your teacher.